Moneeka Sawyer is often described as one of the most joyful people you will ever meet. But don't confuse her big smile and infectious laugh with naivete. Her multi-million dollar real estate empire is just one example of her ability to strategize, organize, and implement big business plans. She has been investing in Real Estate for over 20 years, so has seen all the different cycles of the market. Through her strategies, she has turned $10,000 into over $2,000,000, working only 5-10 hours per MONTH with very little stress. She lives her dreams and won't let anyone tell her what she can and can't do. She graduated from Haas Business School at UC Berkeley, one of the top 3 colleges in the nation, and has been in business for herself ever since. While building her multi-million dollar business, she has travelled to over 55 countries, dances every single day, and spends lots of time with her husband of over 20 years and her adorable little puppy (who is the love of her life, but shhhh...don't tell her husband). Her clients find themselves inspired to take action and achieve massive success through her results driven programs that also include having fun as part of the process. One of her clients recently said, "run, don't walk, to take Moneeka's program. You will get so much more than you ever anticipated." She is the best-selling author of the book "Choose Bliss: The Power and Practice of Joy and Contentment," which was recently honored with the very prestigious Woman of Impact Quill Award by Focus on Women Magazine. 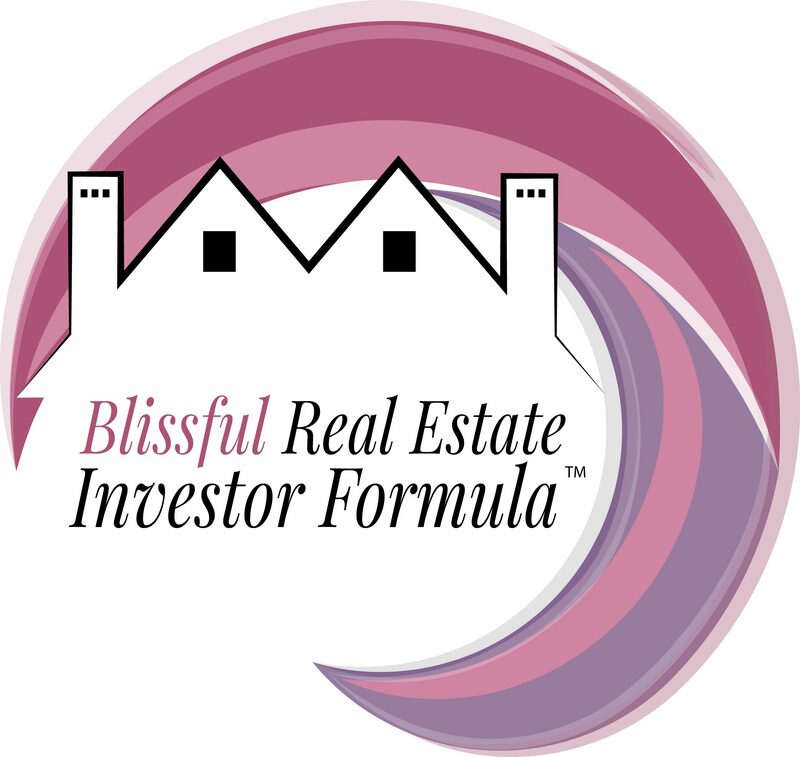 Moneeka is also the creator of the Blissful Real Estate Investor Formula that shows smart women how to use real estate investing to retire rich. She is also the host of the Podcast Real Estate Investing for Women where she focuses on all the aspects of real estate investing including strategies, mindset, emotional mastery, money smart, and so much more, to ensure her listeners’ success. Moneeka's expertise, and joyous laugh, have been featured all over the world in over 50 podcasts, on stages, radio, and TV stations including ABC, CBS, FOX, and the CW.